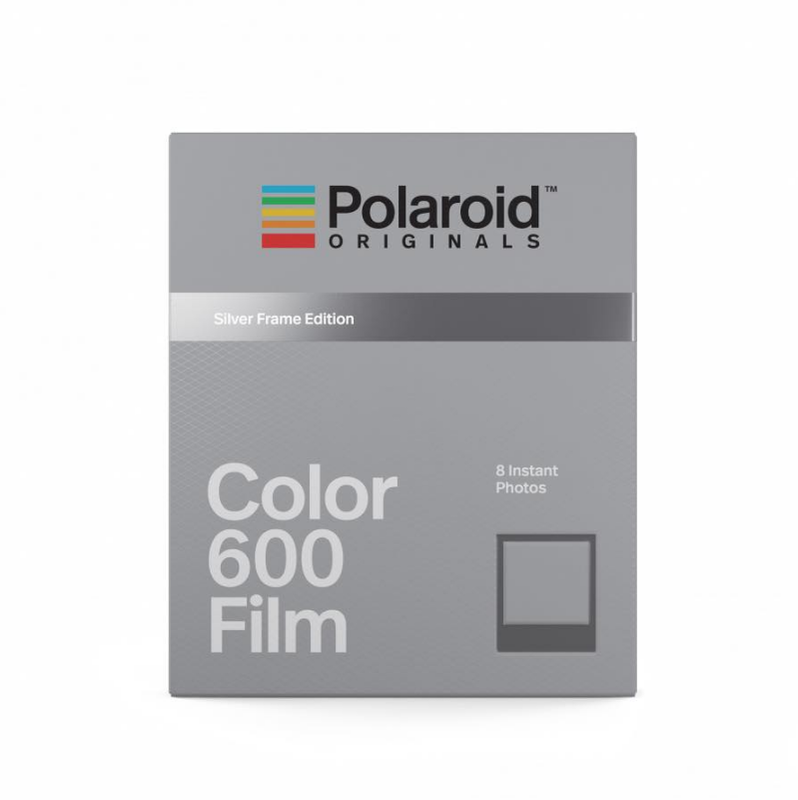 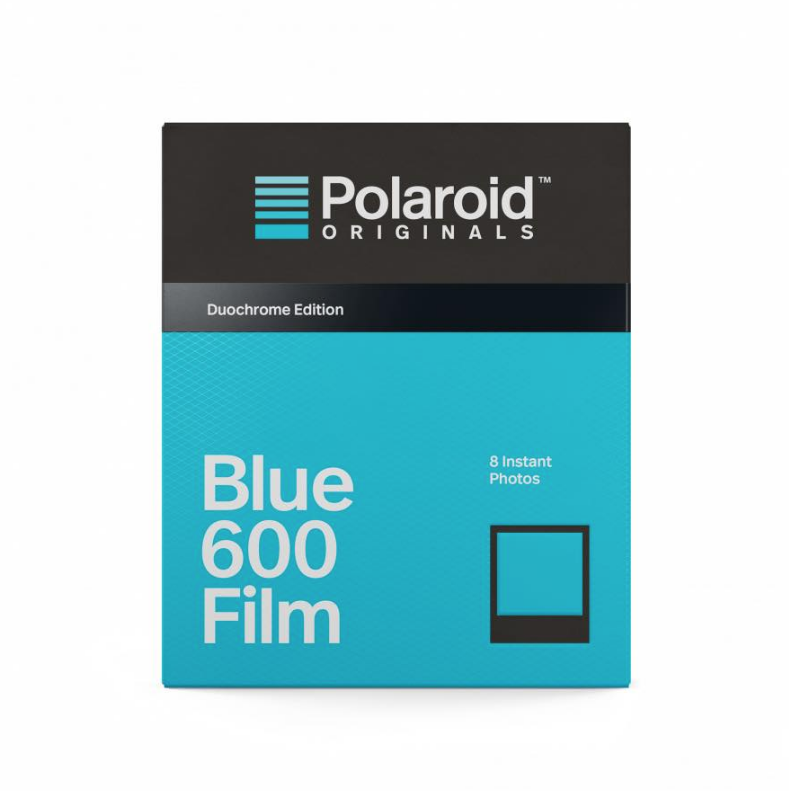 Polaroid Originals also prepares the release of duochrome versions and special colors - finegrain. 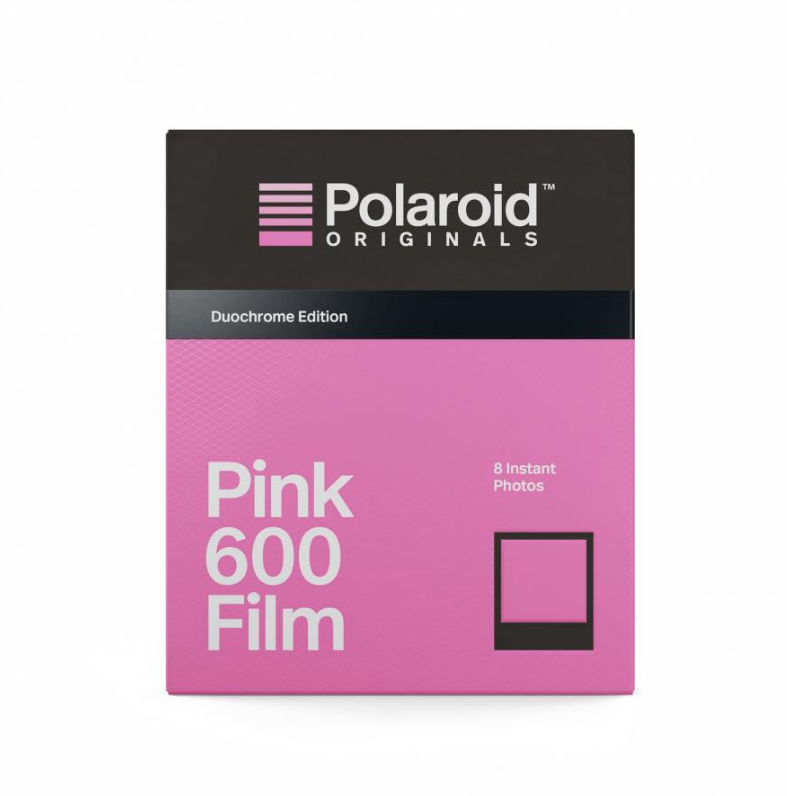 Despite the fact that the company has not officially announced it, and are currently listed as "disappeared" in the new catalog of Polaroid Originals - possibly as a tactic for people to think that they will not make more and get rid of the old cartridges of Impossible- , it seems that Polaroid Originals is going to release the cartridges of colors duochrome version and other special colors like gold or silver. 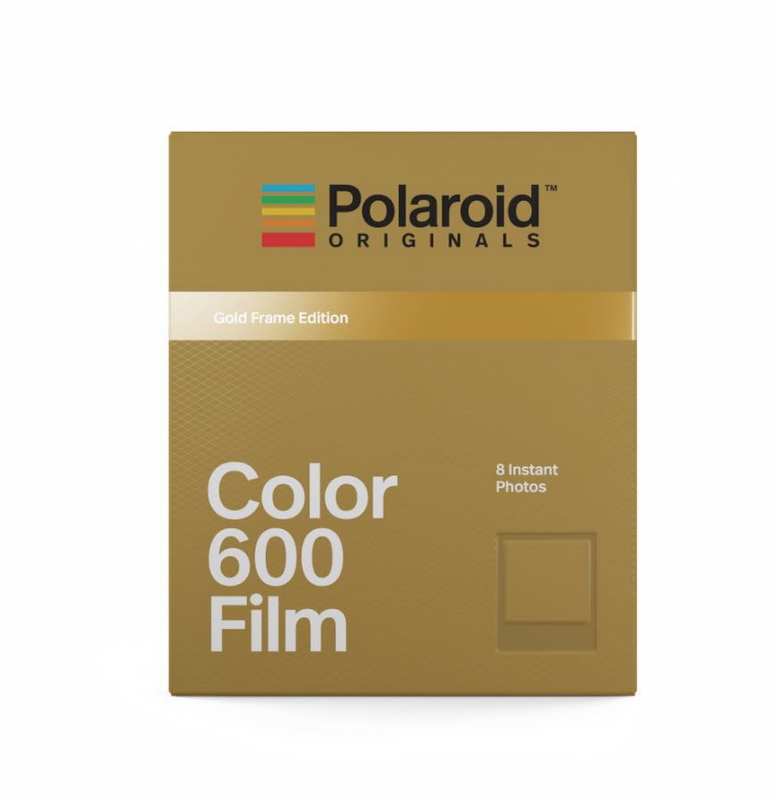 Nothing is known yet about the price or release date of these film editions, but it seems that they will appear as the previous stock of The Impossible Project runs out on major distributor platforms. 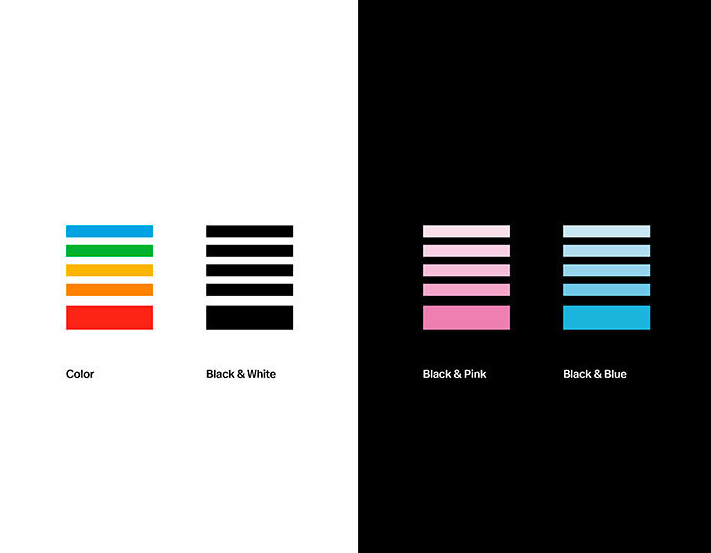 We will keep on reporting!